The Sexton's Charity helps finance the maintenance of the churchyard. 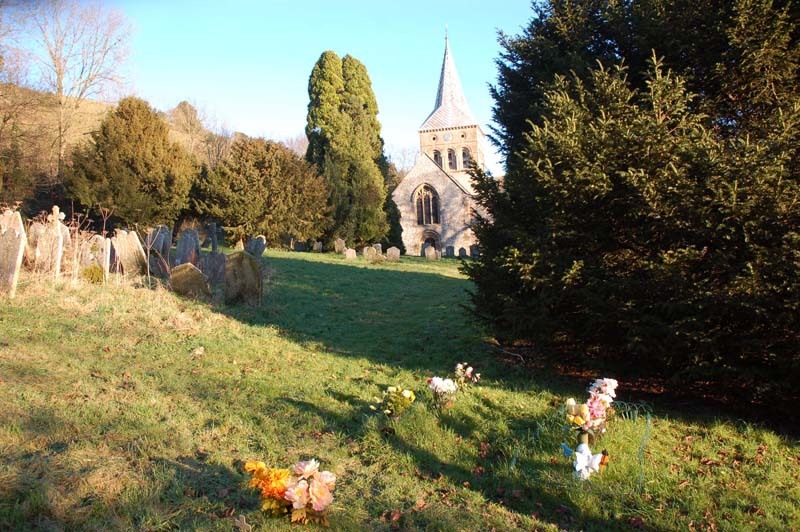 Frank Wheeler set up the Sexton’s Charity in the 1980s, to help finance and continue work commenced by Christopher Brough in maintaining the Churchyard with regard both to the people of East Meon buried there and to the flora and fauna for which it provides habitat. Frank Wheeler has provided a number of documents and illustrations relating to his period managing the Charity and the Churchyard. When he left the village, the PCC continued his work. Among the initiatives was an audit of the gravestones, and a complete list of those who are buried here can be downloaded from the Graves section.